The art of baseball is evident at Wichita State University's Eck Stadium. The bronze sculpture, "Put Me in Coach," overlooks the stadium entry. Behind it a 70-foot mural, the longest of its kind at any university ballpark, depicts WSU's storied baseball history. The art of baseball has also been evident on Wichita's playing fields for well over a century. During and after the Civil War, baseball quickly spread across the nation. 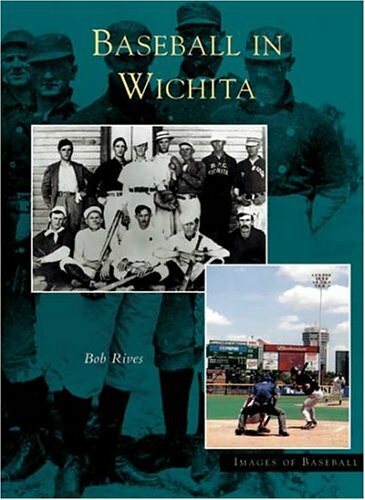 When Wichita was incorporated in 1870, the town and the game were ready for each other, and Wichita had its first professional nine the following decade. 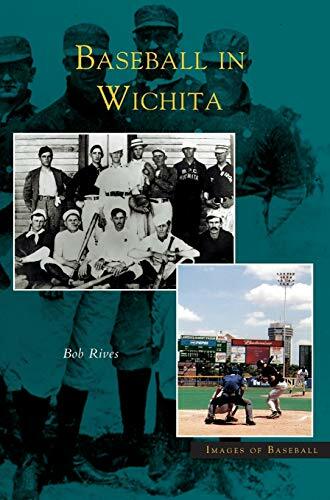 Baseball in Wichita tells the story of local baseball at all levels-amateur, collegiate and pro-in words and images dating from the 19th century to the present day. Bob Rives has lived in Wichita since 1959. He is a member of the Society for American Baseball Research (SABR) and its Minor League Committee, and has published numerous articles on the minor leagues. He is retired and lectures at Wichita State University.